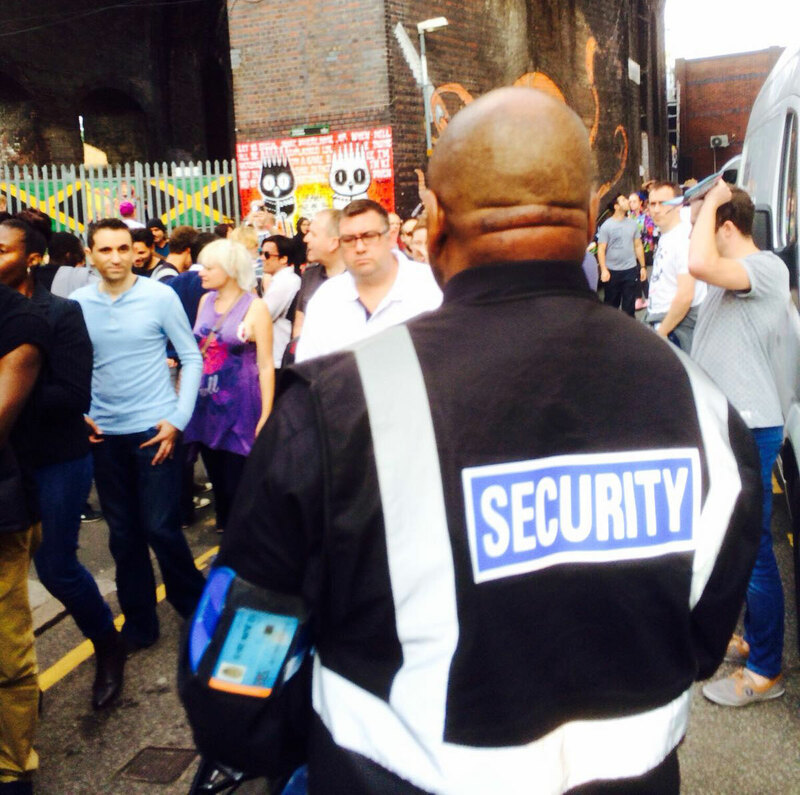 Nationwide Security Services believes in quality not quantity. Our competitors will take on more sites than they can handle leading to poor staff management and performance. Our exclusiveness lies in customized security services. Nationwide Security Services believes in quality not quantity. Our competitors will take on more sites than they can handle leading to poor staff management and performance. Our exclusiveness lies in customized security services.